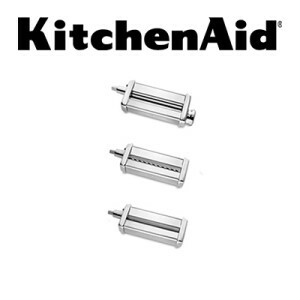 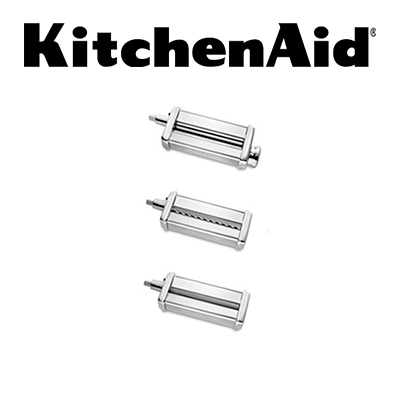 The KitchenAid® KSMPRA Pasta Roller & Cutter Kit is a 3 piece set including Pasta Roller, Fettuccini Cutter, Spaghetti Cutter attachments. 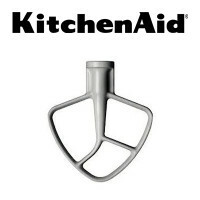 Model KSMPRA. 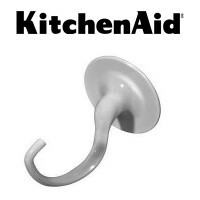 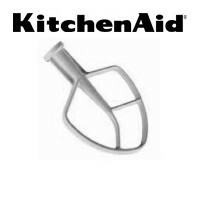 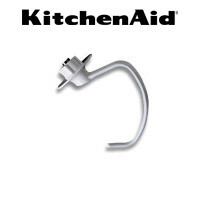 Attachments fit all KitchenAid® Stand Mixer Models and also fit Hobart N-50 and C-100 Mixers.